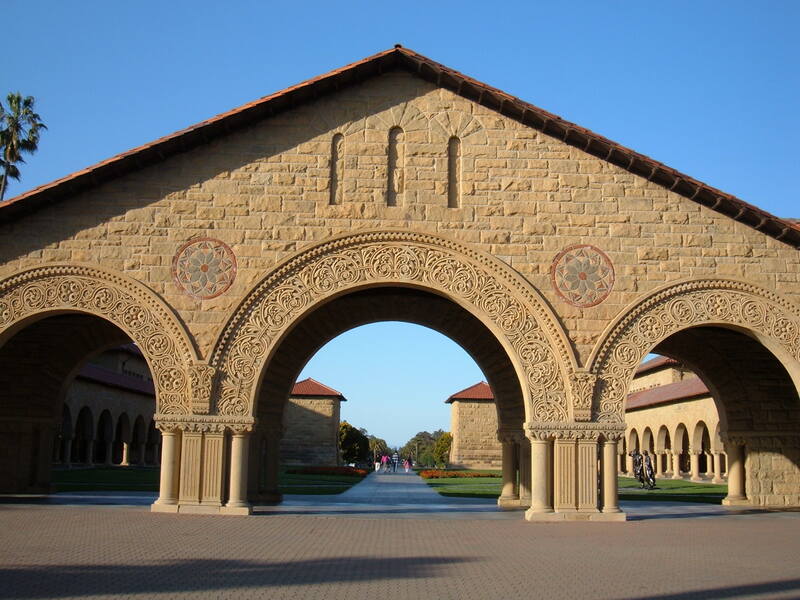 Ever wonder how many Asians there really are at Stanford? Here are some numbers I threw together last year about the Farm and its people and culture. All statistics are accurate to within an order of magnitude. 🙂 Feel free to contribute your own Stanford stats!